Photo by CC user Thinkpanama on Flickr. If you are a musician or an actor, then you are 100% public person, meaning that you have to always look perfect. Unfortunately, when getting older, our face skin does not get younger; this is why in this article we will talk about the benefits of a variety of cosmetic surgery procedures. Face is the most important part of the body because exactly this part is the most memorable for the people around you. If your facial appearance always looks tired, haggard, or worn out, it definitely will take a toll on your self-confidence. Today eyebrow lift surgeries and face lifting procedures can restore a more youthful and natural appearance to your face, and definitely will help your personality shine through and allow you to age in a more gracefully way in the coming years. As a rule, there are a lot of people who are against any facial treatments; this is why we created the following list of positive aspect of this surgery. 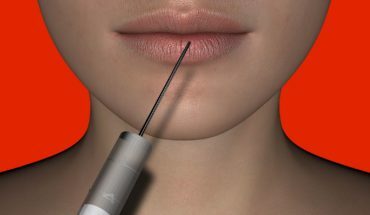 All in all, face lift surgery was designed to address some specific problems that always come with age, for example: your skin looses elasticity, muscles on the neck, face, and especially cheeks become flabbier, you see much deeper creases between the corners of the mouth and the nose base, your chin and neck lose contours. 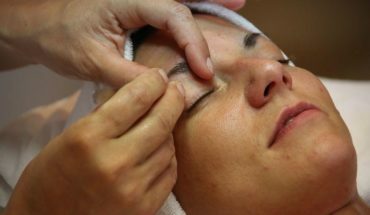 Contemporary cosmetic ear surgery or eyebrow lift operations and techniques are much more sophisticated than they have ever been; they are capable of making you look several (sometimes even 10-15) years younger and to do this without posing any danger to your health or life. Repairing loose skin: Loose and sagging skin is very carefully trimmed and tightened in order to restore a more youthful and natural look of it. Be aware of the fact that facial skin must not be overly tightened, because in such a situation it may lead to a ‘pulled’ appearance. Tightening facial muscles: The underlying structures of a person’s face are more widely known as the superficial musculo-aponeurotic system (SMAS) at ages after 40 tend to sag and weaken. This is why before repairing such loose skin face lift and cosmetic ear surgery experts first of all tighten and rearrange all these underlying structures into a better configuration. In this way you get much less tension on the skin and so the result of the face lift surgery can last much longer. 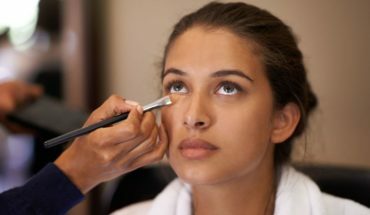 Improving facial contours: A mid face lift and eyebrow lift surgery can help restore or even gain a smoother look to the lower eyelids and cheeks, while a lower face lift operation creates much more attractive jaw line contour, and at the same time eliminating jowls and smoothing out the neck area. Agnes Beck is established as a content producer for a line of Internet content hubs, who focuses on a range of surgical topics such as cosmetic ear surgery and other related matters. A restless traveler of Internet community and an influential blogger in anything of significance to the surgical issues.